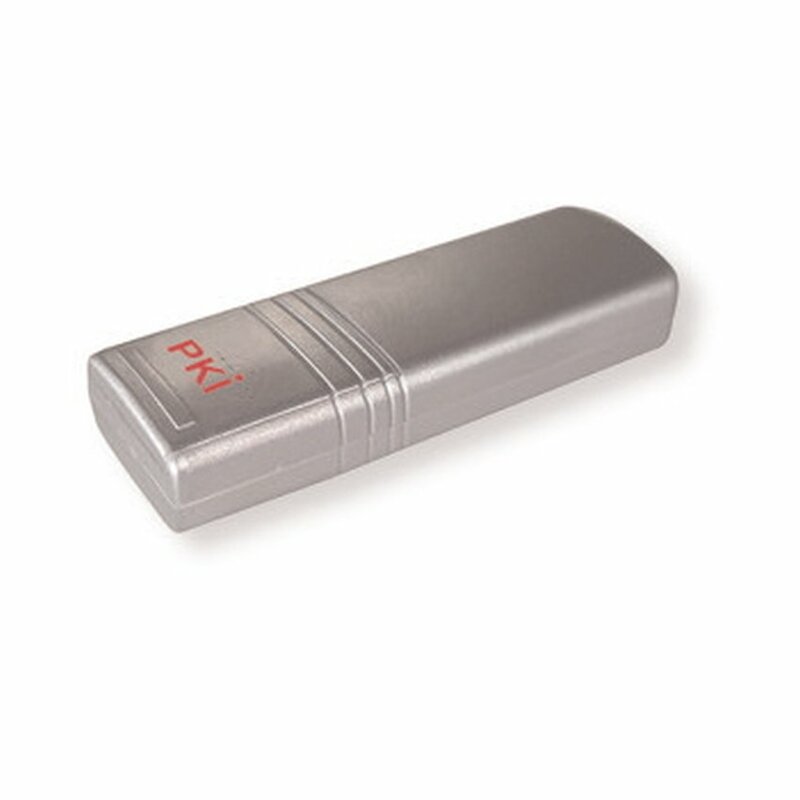 The PKI 1905 GSM bug is a small GSM module that can easily be handled due to its compact design. The PKI 1905 is a GSM transmitter which allows monitoring of the direct proximity of the PKI1905. Additionally, the PKI 1905 is able to send an alert signal via SMS in the case of loud noises or shocks. In spite of the fact that it does not contain a GPS module for position determination, it can of course be located by an external GSM locating service. As these locating methods base on the emission of the surrounding radio cells, the locating is also possible where GPS signals are not available. Therefore this device is perfect for use in areas where a GPS reception is not assured. Similar to a mobile phone the PKI 1905 can always be reached. Therefore its battery capacity depends on the type of operation and network conditions. The GSM bug can of course be connected to an external power supply that is available on-site, which allows its use without time restriction.